The Tabor Board hosts committees that welcome members to join, discuss and assist in the work, priorities and policies for each committee. The event calendar notes the dates and times of each committee meeting. For the date and time of each committee meeting, see the Events Calendar. The membership committee coordinates membership recruitment, maintains the membership list, conducts membership orientation meetings, and issues membership voting cards. The public affairs committee provides marketing and technology support relating to the Corporation’s newsletter and website to promote the Corporation’s activities. 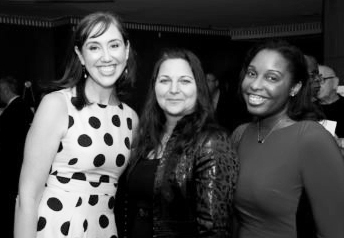 The fund development committee serves as the clearinghouse for general philanthropic giving and coordination of the Corporation’s annual gala. The economic development committee promotes both economic and business development in the minority community through mentorship and business opportunities. The business development committee develops and sponsors business capacity building educational opportunities for the membership. The education committee tracks activities relating to and provides the membership with recommendations on ways to meet community educational needs, facilitates youth mentoring activities, and manages the Corporation’s scholarship programs. The government affairs committee identifies and makes recommendations on local, state and national policy issues of concern. Tabor members meet monthly for a General Meeting with various agenda items and discussion topics. All members are encouraged to attend. See the Events Calenderfor date and time. 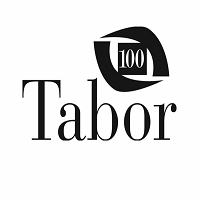 Tabor has adopted policies to guide the members and participants in achieving the Tabor vision, mission and events. Please view the Policies. 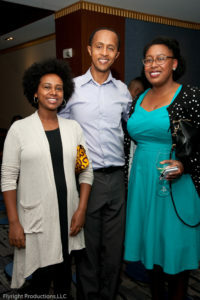 Tabor is grateful to those who chose to be a Tabor member and encourages members to be active and participatory. A member is accorded an opportunity to participate in the policy, priority and work of Tabor that will guide our mission. Tabor hosts a monthly general meeting for all members. The event calendar provides a schedule of each upcoming meeting.